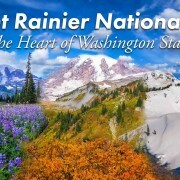 Enjoy a new project from proartinc.net and beautifulwashington.com! 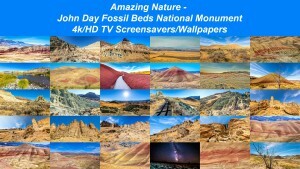 Death Valley National Park is located in the eastern part of California and Nevada. 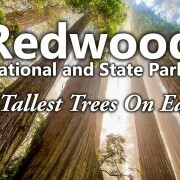 It’s a must-see place for tourists who plan to go to California. 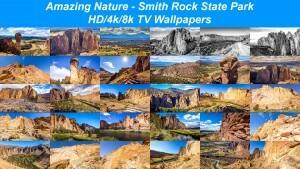 For those who don’t have such an opportunity, the teams from beautifulwashington.com and proartinc.net have prepared a fabulous image collection depicting the beauty and incredibility of the Death Valley in mind-blowing 8k, 4k and HD quality. 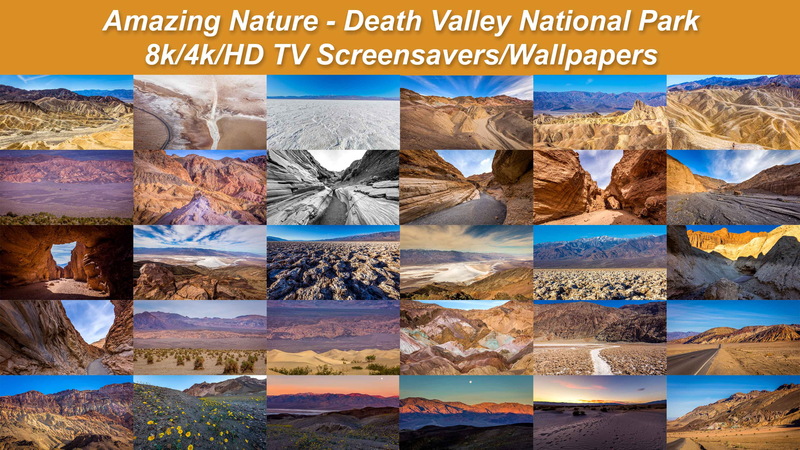 There are SO many vistas that should be visited and seen in the Death Valley National Park: fabulous salt flats in Badwater Basin, which is also the lowest point in North America, unusual salt mounds of the Devil’s Golf Course, Mesquite Flat Sand Dunes and many more other places. 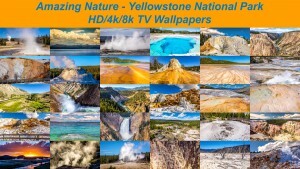 Our image collection in excellent 8k, 4k and HD quality will crack open the door into the astounding world of NATURE! 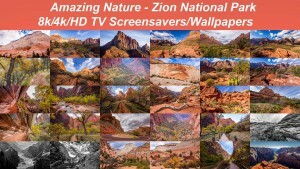 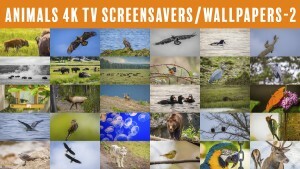 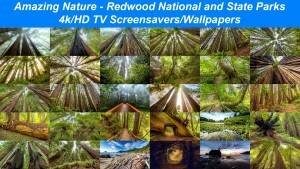 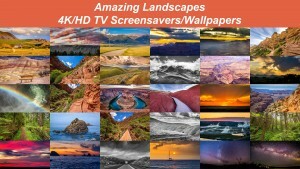 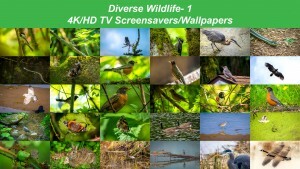 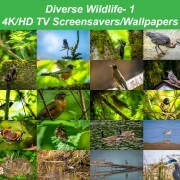 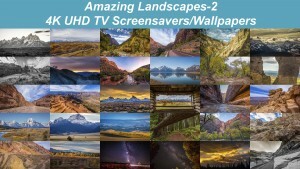 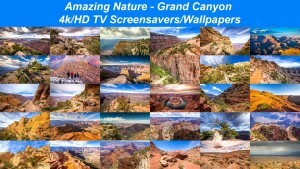 Enjoy vibrant nature images in fabulous 8K, 4K or HD quality on all your electronic devices!